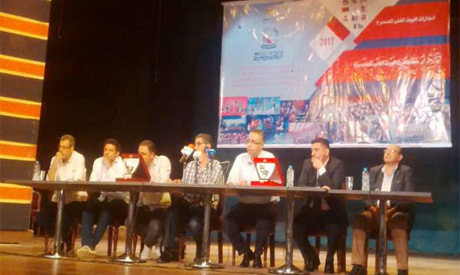 The Cairo Days Monodrama Festival ended its second edition at El-Hanager Theatre at the Cairo Opera house on Sunday with the Algerian-French play 'Saktah,' which won best show. Jordan's Asmaa Mostafa won best director for 'Adrenalin,' while best writing went to Syrian play 'Al-Washm Lana Taiarah'. Many theatre icons were honoured including Egyptian actress Safiah El-Emary and director Gamal Abdel-Nasser.